The December walk takes place on Sunday December 14th . 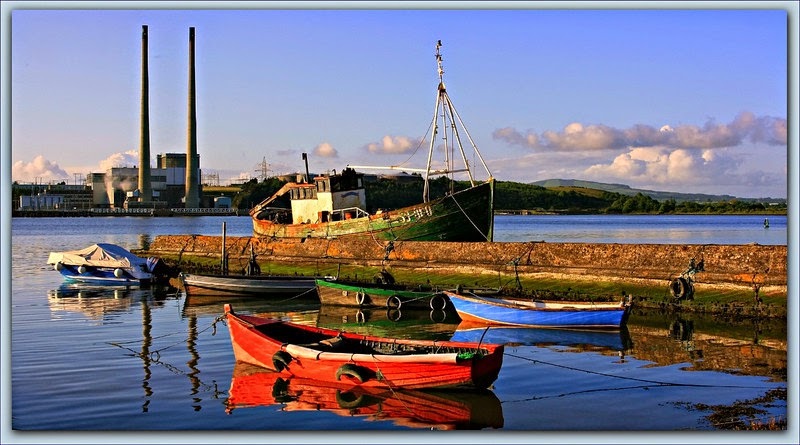 Starting at Cheekpoint Quay at 1.30 pm the route takes in the river road along to Cheekpoint Marsh and up and over the Minaun to finish back in Cheekpoint. The Godwit have returned from Iceland, the red squirrels are gathering winter stores in the Glazing Woods, the evergreens are lustrous in the sun, and the mince pies await at journey’s end. We will seek dry terrain and even surface, but it is winter, so wear waterproof boots or walking shoes and be prepared for a gentle climb over the Minaun. All welcome. Click here for a picture from Street View. 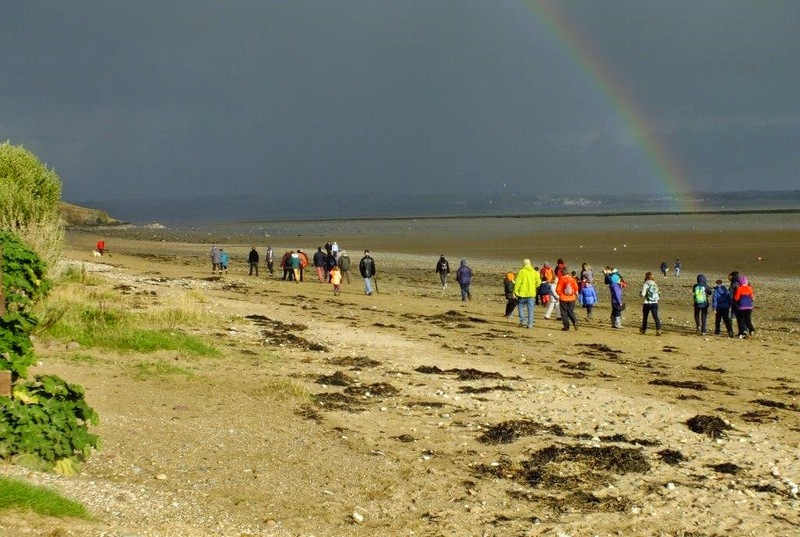 The November walk was held on Sunday November 9th from the Saratoga Pub, Woodstown The focus was on the Suir Estuary life and the walk went along Dromina Strand and Crooke Strand to Passage. The October walk took place at Ballyduff house near Inistioge on October 12th. 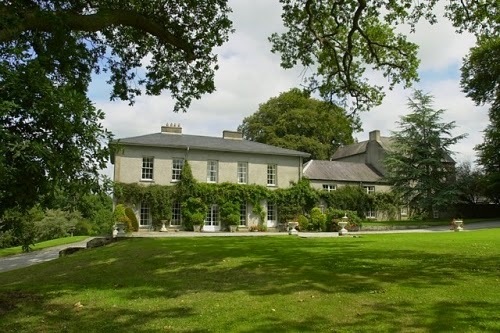 The Ballyduff estate borders the river Nore and the walk along a stretch of the river and through stands of native hardwoods.